I just realized I haven't done a giveaway in over a year! It's high time to give out a few freebies to you all! Besides, it seems like a great way to celebrate a new year. So if you've had your eye on one of our ebooks or downloads, enter the giveaway to win it! You can enter the giveaway in the Rafflleopter box below. I'll randomly choose 7 lucky winners on Jan. 15th 2015. Each winner can choose any 2 downloads as their prize! 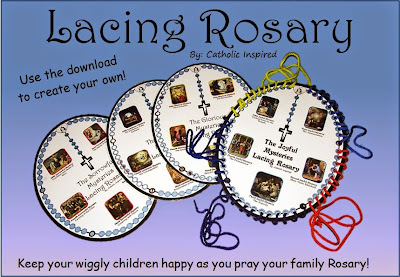 St. Nicholas and St. Lucy Felt Ornament Patterns and Printable Paper Ornament Set AND Our Lady of Guadalupe and St. Juan Felt Ornaments and Paper Ornament Set. ($2.00 value - $1.00 for each) If you want the ornament sets, you'll receive both ornament pattern sets as one of your choices. Click on the links above to learn more about each download! 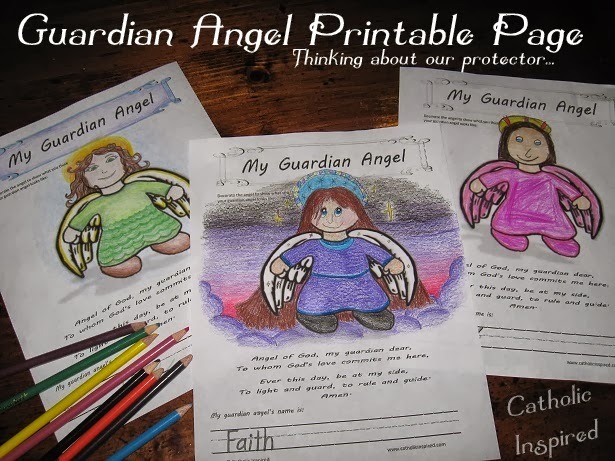 I would love to win a couple of free downloads to use with my daughter in our homeschool! It's so hard to choose! 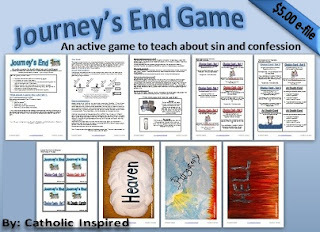 I think I'd go with the Journey's End Game & One Nation Under God ~ Notebooking Pages. Yay! I'm so excited!!!! What a generous giveaway! Would love to receive any of them! 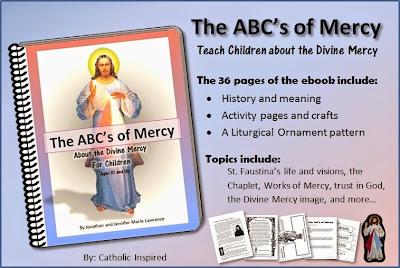 I would really enjoy the 50 States Notebooking Pages and Journey with Jesus Bible Reading and Meditation ebook. Thank you for the giveaway. 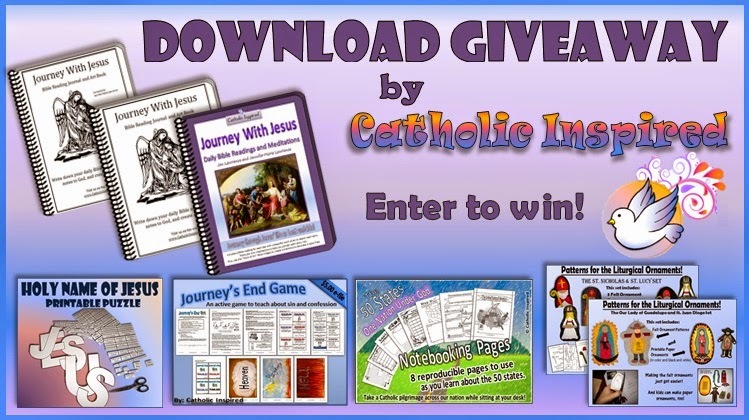 - Laura G.
I would choose the Journey with Jesus Bible Reading and Meditation eBook and the Journey with Jesus Bible Reading, Writing, and Drawing eWorkbook 1. Great giveaways Jennifer! I would love to win any of them for my family! Thank you! I love all your stuff, but I think we could really use the 50 states download for school! Thanks for doing this giveaway! Wonderful site!! 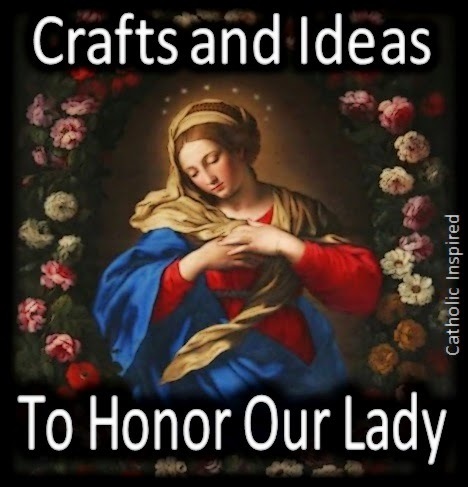 Your ideas have been wonderfully helpful and enjoyed by my 3rd grade CCD class and Children's Liturgy group. 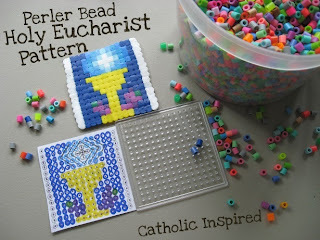 I would love the Journey With Jesus set, I think my classes and daughter would be very interested. Thank you for all you do ... God Bless! My first pick would definitely be the Lent book - that would give us great structure this year! 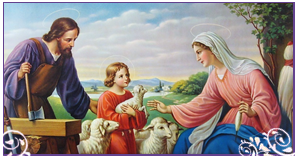 Journey with Jesus Bible Reading and Meditation eBook ~ Plus Jesus Tree File and Journey Page. I love your blog and love reading the ones I get in the email too! Thanks for this great giveaway opportunity. I would choose the Journey's End book and the Lenten meditation book. 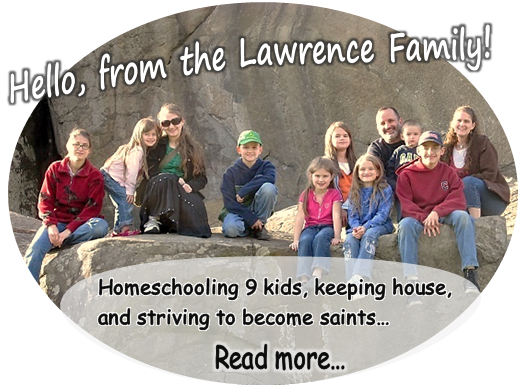 What a blessing you are to Catholic families! I've had my eye on the Holy Name of Jesus puzzle for some time - it would be great to win it! The Journey with Jesus also sounds interesting. Thanks for hosting a giveaway - such fun! Journey with jesus would be great!!! I love them all but would probably like the Journey with Jesus and confession game the best! Great Giveaway! Jouney's End-A game about why we need cofession looks like an awesome game to have! I would love to win the confession game and the meditation ebook, but all of the prizes look great! Would love to win! Thanks for the offer! This would be perfect for our Religious Ed. class. Thanks for the opportunity! Wonderful giveaway! It would be great to win one for my kids!